I’d like to share with you some great information on Social Media..that I heard about on a Constant Contact webinar last week. Facebook is the largest social sharing site for social media users and businesses. 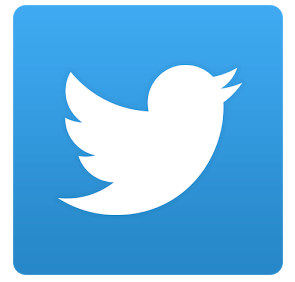 Twitter is high volume social network focused on conversation and sharing information. 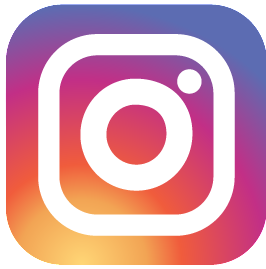 Instagram is mobile-first platform for photo and video sharing. Business benefit: Sharing photos or videos that show what you know or what you offer to allow followers to get to know you. 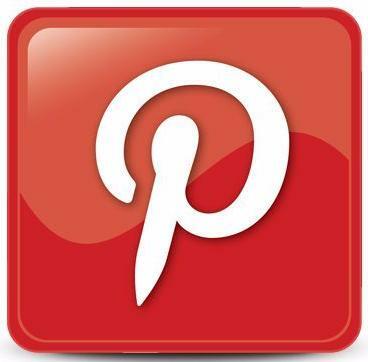 Pinterest is a social network that relies on visuals. Users pin images to boards based on topics or hobbies they like.